Direct mailings effectively communicate to one home at a time — they build and maintain a one-to-one relationship between a brand and its customer. Through technology we can easily track individual responses which allows a company to measure how mailings or similar marketing tools effect the bottom-line. You’ve got a lot to lose! 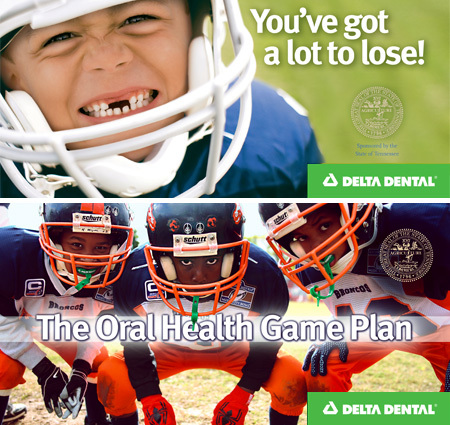 Delta Dental, the nation’s largest dental insurer uses Ncutt to design marketing campaigns to reach state employees. Annual direct mailings are sent out to solicit and provide details on Delta Dental’s affordable dental plans.